One of the greatest challenges for empirical science is to understand the human mind and consciousness, how it evolved, develops in individuals, and arises from the myriad mental functions that humans possess. The goal of understanding the mind and sub coconscious mind is ageless, but only in recent years have scientists assembled the conceptual and methodological tools necessary to tackle this ambitious, exciting and daunting goal. The Center will carry out researches on scientific bases of consciousness and mind by adopting a multi – disciplinary approach through integrating Sanskrit, Mathematics, Physics, Life Sciences, Philosophy, Spirituality and Cognitive Sciences. The Center envisages providing insights for creating powerful minds for progressive business and organizational excellence. 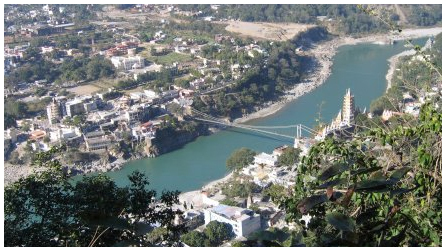 May 20-30, 2013 in Haridwar. 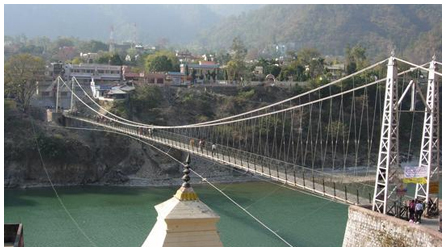 December '25-30, 2013 in Haridwar. National Workshop on Integrating Spirituality and Mathematical Science was organized during December 21-23, 2009 at University of Delhi, North Campus.